As much as I love knitting with wool it's fun to knit with "exotic" fibers and I don't mean shredded muppet! Beautiful linen fits the bill perfectly! Altho not the easiest fiber to knit with, linen produces a super strong, hardwearing, light, soft fabric that is super easy to care for and actually improves with age! In addition, to me, the only thing cooler than linen in the heat of summer is well, naked! I have many linen blouses in my closet and I'm thrilled that I can knit with it too! Linen is a cellulose fiber, meaning it is derived from plant matter. 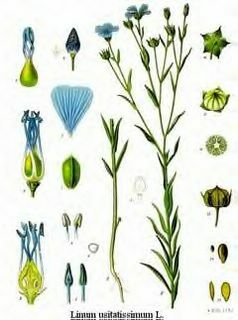 Various parts of the plant are used to make fabric, dye, paper, medicines, fishing nets and soap and because the flower of the flax plant is one of the few true BLUE flowers occurring in nature, flax is often used as ornamental shrubbery. Even the seeds are utilized! 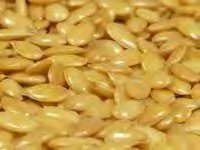 The seeds can be processed with a solvent to produce Linseed or Flaxseed Oil which is commonly used in painting and varnishing. Linseed oil can also be cold pressed for human consumption (ask Barry Bonds, hee!) and is one of the most concentrated plant sources of the omega-3 alpha linolenic acid which is thought to have qualities to prevent heart disease! Flax fiber is amongst the oldest fiber crops in the world. The use of flax for the production of linen goes back 5000 years. 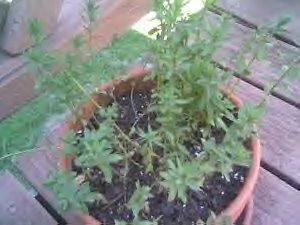 There are pictures on tombs and temple walls from ancient Egypt that depict flowering flax plants! To make linen, flax fiber is extracted from the skin of the stem of the flax plant. The plant is pulled from the root to maximize long fiber length which produces much higher quality linen. Once harvested the stems are immersed in water in a process, called retting, which causes the non-fibrous material to rot off, leaving only the long fibrous strands. The fibers are then refined and spun into linen that can then be woven into cloth or used to knit with! 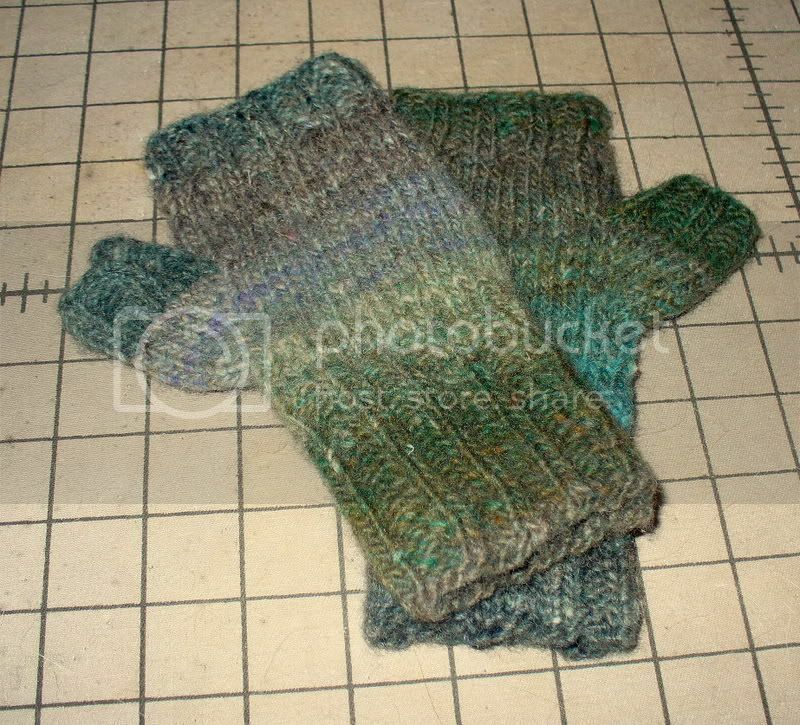 Knitting with linen can be a bit tricky because it has a rope like, slippery nature. 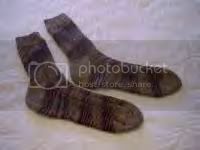 Once knit, linen is softer than cotton but even less elastic which is why it is suggested that linen be be knit in lace patterns rather than ribbing or plain stockinette. Linen is perfectly suited for lacy shawls. Here is my first foray into linen knitting....it's my Shaped Triangle from A Gathering of Lace. It's made with black laceweight Euroflax Linen from Louet. It was a bit of a bear to knit especially since much of it was knit during the 5 day power outage Katrina brought to South Florida before she moved on to New Orleans! Fractious, yes, but worth every stitch because it is soft, light and delicious to wear and I must say it once again.....LINEN REQUIRES NO BLOCKING!!! One of the best properties of the lovely linen is when you're done knitting, you wash it on the delicate cycle, you TOSS IT IN THE DRYER and out comes a soft, cushy, comfortable fabric!! And it gets softer and stronger each time you wash it....BRILLIANT!!! Here's my curious supermodel again, to show you my linen stash! 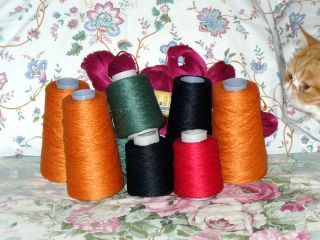 The black and red (laceweight) are earmarked for a shell, the orange and pink (sportweight), another shell with matching wrap and the sage (laceweight) will become a shawl. So thus ends "Linen brought to you by the letter L". Now go out and spice up your knitting life and give linen a try because L is not only for linen, L is for LOVE! ETA: I've been asked where I get my linen. Go visit Nancy at Handknitting, she'll hook you up! Great prices, great customer service and Nancy is a doll!! And here I thought "L" was for La! Beautiful lesson on linen. I didn't know that it gets better with age! A truly inspiring blog, as well as educational and informative. I'ma get me some linen!!! And as with all of your pieces ( I looked back through the galleries earlier today), the shawl is yet another beautiful piece under your all too talented fingers. Ha! And I was first (and second) to comment too! I love linen in the summer, too and I'm enjoying knitting with it for the After Dark Bathrobe. 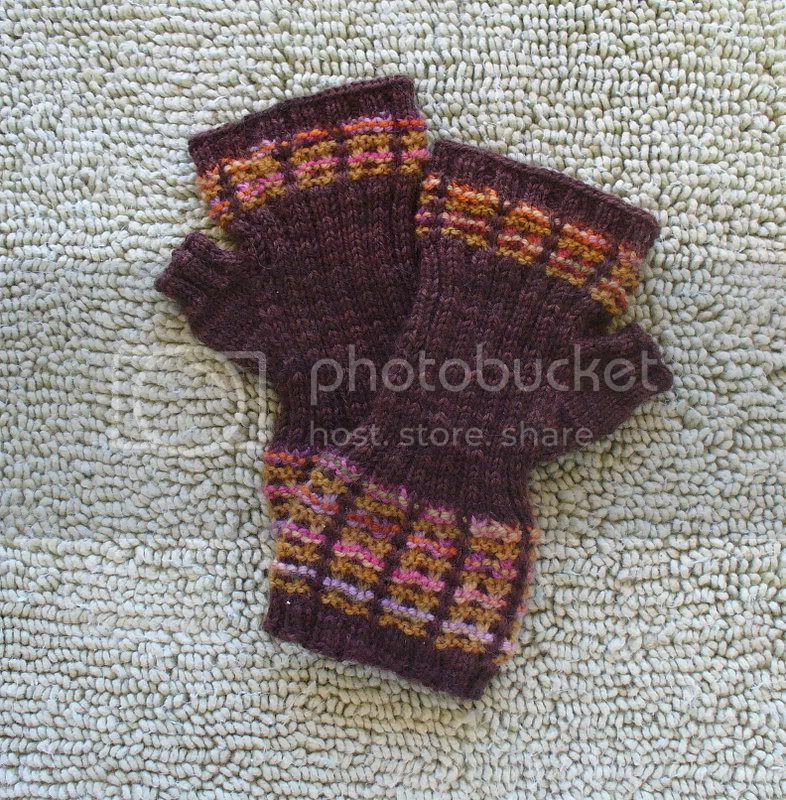 You have a lovely stash for future projects! I am always fascinated by linen too. And you are going to make a shell using laceweight linen? Wow! 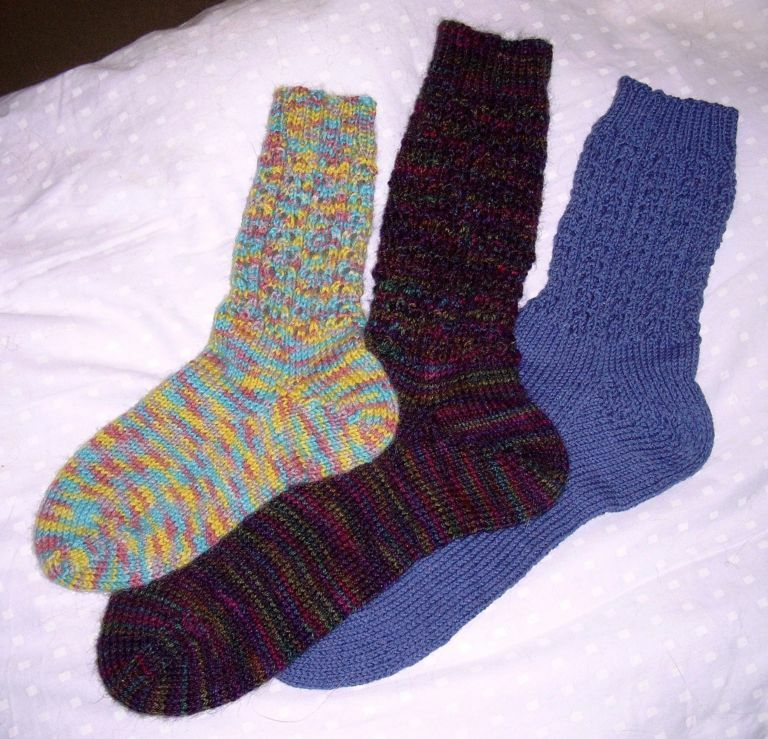 Are you going to double to yarn? Otherwise, how long would it take to knit? I love your L entry! Linen (flax) is one of nature's gifts. Whoa! It doesn't get much better does it? What a shawl! 2 hands outstreched and bowing down! That shawl is absolutely stunning! I've never knit with linen but you sold me on the mercerized cotton so I trust your judgment completely! Plus there is that no blocking bizness. What a gorgeous shawl! And I love your supermodel!! You are awesome! Thanks for all of the great information on Linen. A friend of mine and I were just talking about linen, and wondering how it washed and where to get it - how lucky that it is "L" week at Fluffy Knitters ;) Anything that doesn't need blocking is wonderful in my book! Nancy and Handknitting! thanks for the hookup. I have been planning the robe from MD Knits but the yarn is....expensive? a finacial commitment? good to source it for me! The linen shawl looks great! i haven't knit with linen before, but you've convinced me to put it on my future projects list. I believe there is a difference with the weight of these two items. Well, you've convinced me! Think I will ask for some of this lovely stuff for my 50th b'day coming up! Your shawl (and of course, your model) is LOVELY! Great lesson on Linen! Thank you. What a great post, I'm always up for learning about a new fiber. Thanks!! Flax seeds are quite edible, and a good source of Omega 3's and fiber, and flaxseed oil processed for comsuption is an excellent source of fats for anyone that is dieting, nursing, or compromised due to illness. I've been thinking of trying out some linen. You've convinced me! NO BLOCKING?!?!?! I am completely sold!! Your supermodel is absolutely adorable!! What a great post! I never knew all those things about linen! 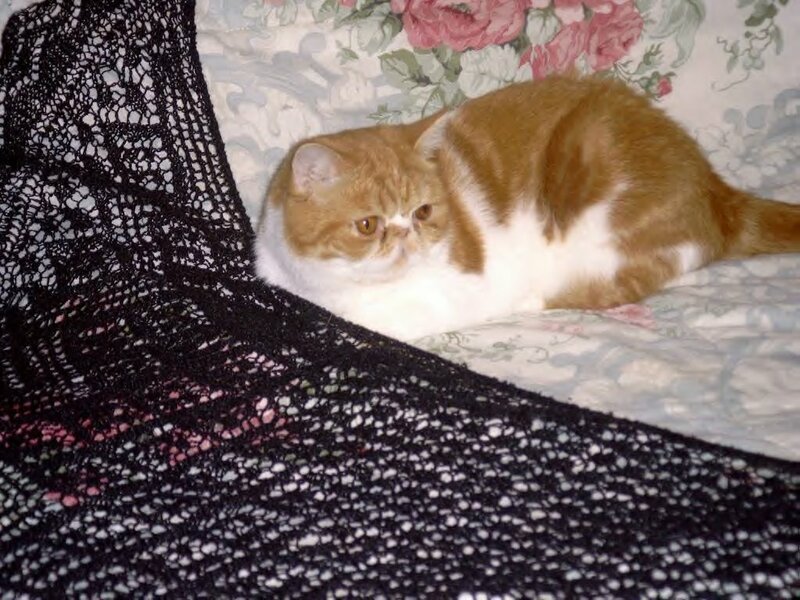 That shawl is beautiful, and so is the supermodel! I'm definitely going to try linen in the future...I wonder how it is to crochet with. I always love your ABC Along posts! I have been a bit afraid of linen but maybe it is worth a try. The shawl is beautiful by the way! (as is P-Man). Very cool! Thanks for the linen lesson! That shawl is so beautiful! I haven't knitted with linen before, but down here I bet it is nice and cool as compared to wool! The shawl is beautiful. I used a brown linen for a face cloth and was debating on whether to wash it before I gave it to a friend as a gift. I think I will based on your experience. Thanks for giving so much info! We were in Ft. Lauderdale in March. We had a great time! Where are the yarn stores? We will be returning next fall or spring. ok, Chica, your next post is overdue. Hope you're ok! This is the first time I've seen your blog, and it's very interesting. When I first read about your first foray into linen knitting, for some reason I read it as your first foray into lace knitting, and was absolutely flabbergasted. I'm working on my first lace project, a pretty leaf scarf, and just couldn't believe that this beautiful shawl was your first lace project. Then I reread the sentence, and pretty much slapped my forehead. Now I don't feel so bad about my little foray into lace knitting. Lol. Great linen lesson! P-man looks like he's quite comfortable where he is in that photo, and has no intention of moving just so you can show off your shawl. 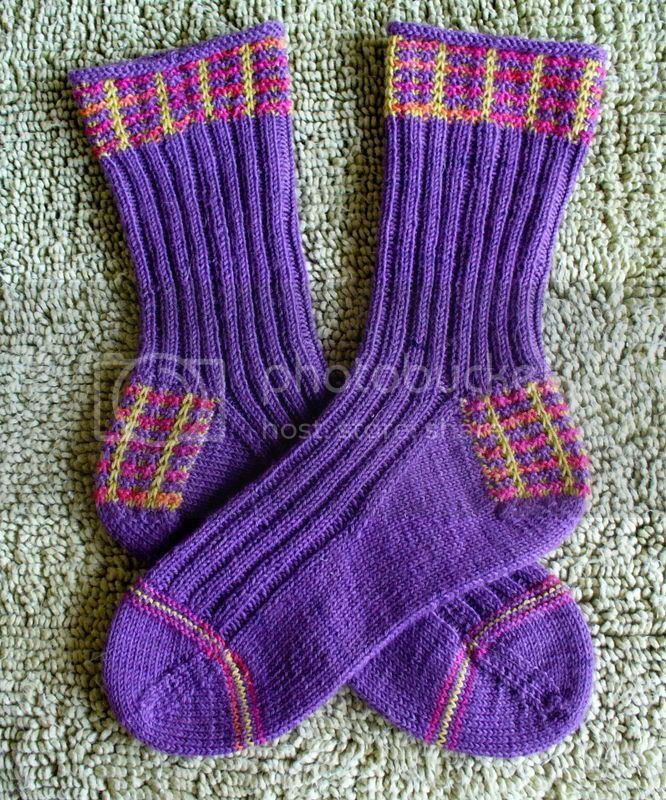 I love Nancy at handknitting.com too. Great prices, and great service. The Euroflax also makes great baby blankets, since it is a natural fiber, but still can be tossed in the wash. I live not far from you now. Can you send me some information about where to send a red scarf (or more) for the college kids? And the linen, it is lovely! 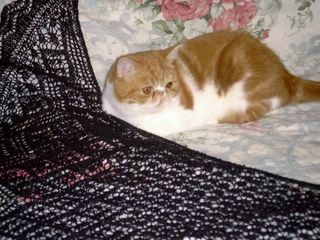 That shawl is gorgeous (and the model is pretty cute too). Thanks for the tip! A friend of mine is moving from Rhode Island to Gainesville so I bet she would be interested in this. Wonderful post! I learned so much and I have a been working with fibers for over 20 years. Your black shawl is a work of art. Any tips for working with black? You have motivated me to do a shawl in linen. Now which weight did you use? I LOVE your pictures of the P-Man!! He is the kitty of my dreams, Love, Love, Love! the color combination and face. 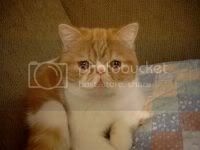 Sign me: also owned by an exotic shorthair, a blue/cream named "Frou Frou". 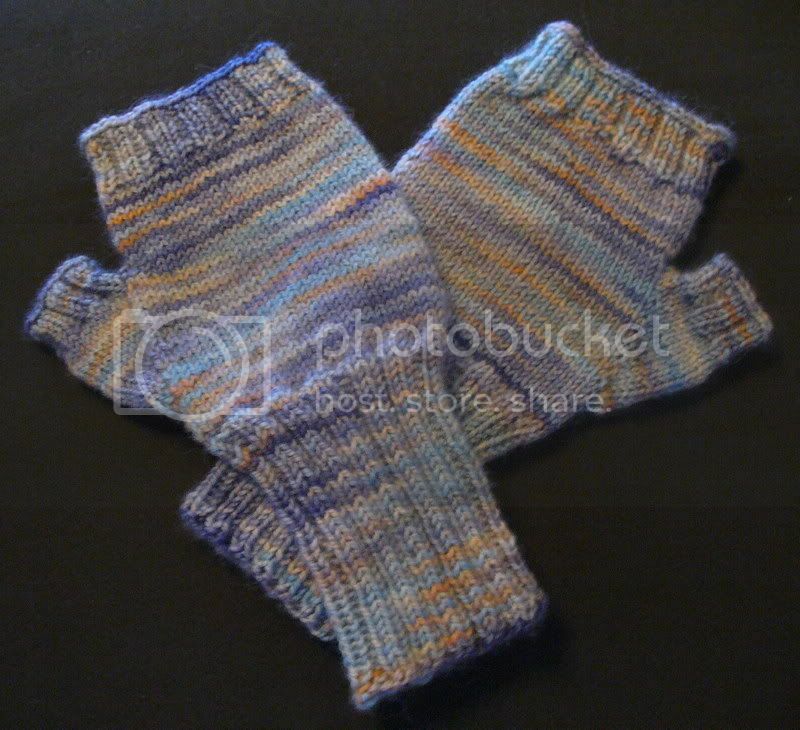 I was surfing for some advice on knitting wqith linen and I stumbled upon your blog. I bought some Louet fine Euroflax and have been trying to knit it up in a fairly tight herringbone pattern (it's a vest that specifically called for this yarn). It has so little 'give' that I am about to toss it before I've even finished the first row. Have you or anyone tried knitting something less lacey with linen? Any pointers? It was very interesting for me to read that article. Thank you for it. I like such themes and everything connected to this matter. I definitely want to read more soon. Thanks for this post! I know it's an ancient post (Hurricane Katrina!) but I thought I'd comment because I'm looking up information for knitting in linen now that I live in Florida. I just cast on my first linen project (a pullover short sleeve sweater). 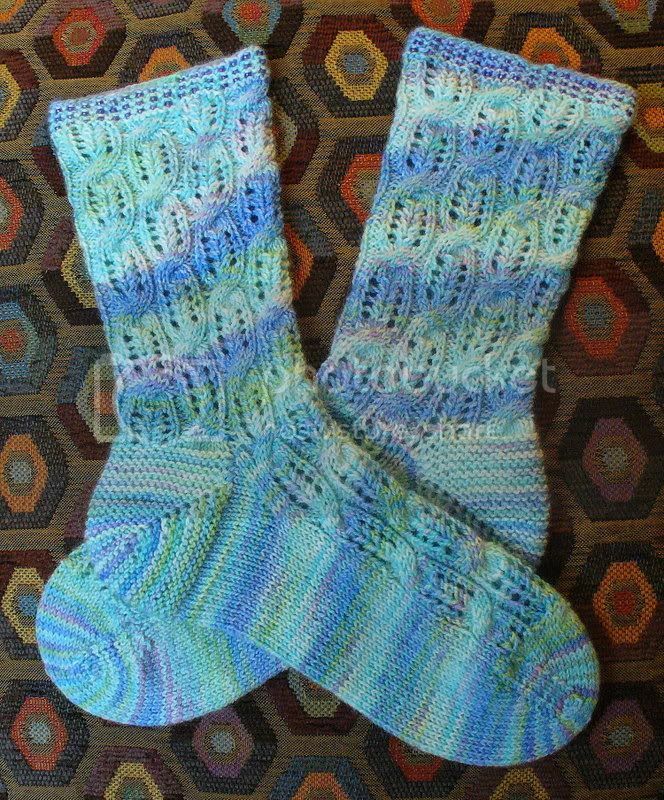 I had fallen down the knitting rabbit hole again during Hurricane Irma. Something about hurricanes and knitting!